Home Photos Timberline Resort Timberline Resort Ski School Having a Blast this Week! 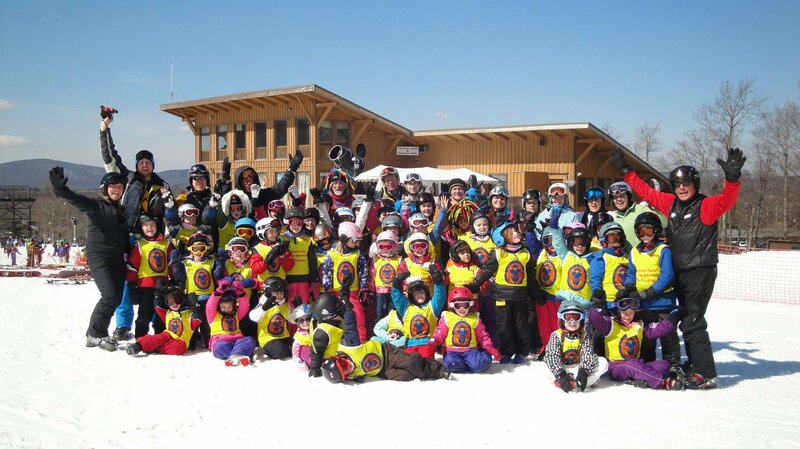 The Wonderful Children’s Department of the Timberline Ski School are having a blast. The Timber Adventure and Mountain Safari all day programs are always paving the way for Fun. Directors Andy Ballash and Stephanie Simmons have made this Department Legendary. Thanks to David Faunce for this marvelous Photo! Previous articleSNOW IS FALLING ACROSS THE SKI RESORTS!!! SOME ARE FORECASTED TO SEE UP TO A FOOT OF NEW SNOW! Next articleWow! Snowshoe Mountain Got 26″ of Snow in the last 24 hours!